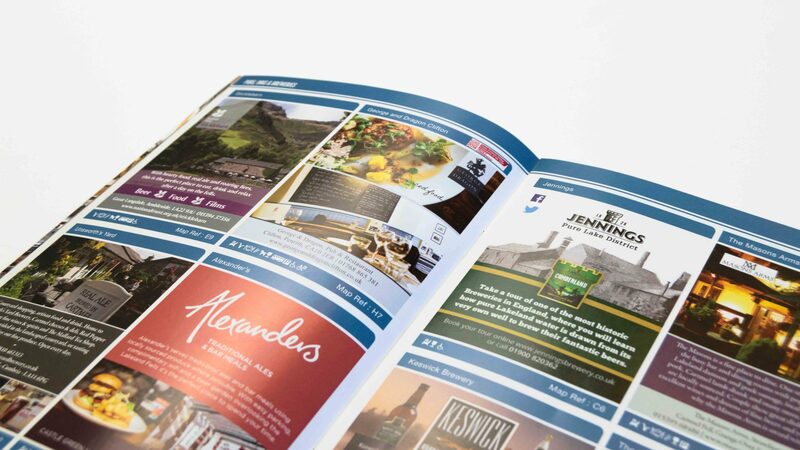 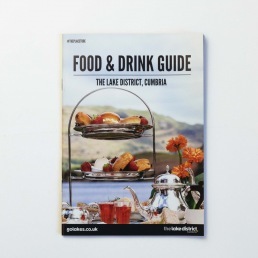 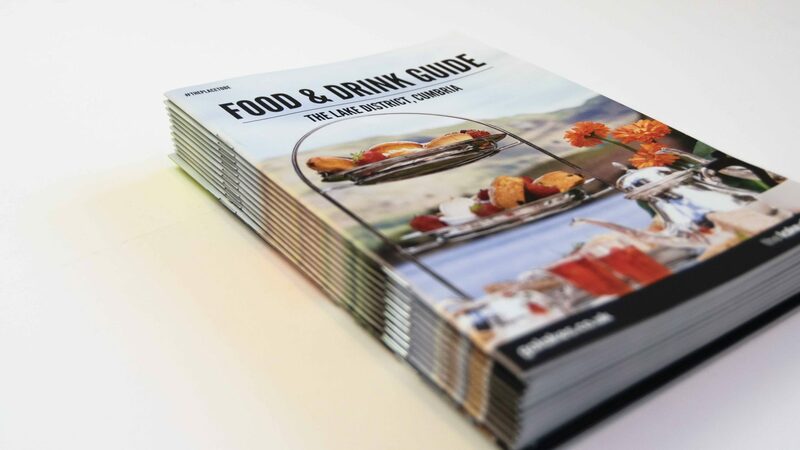 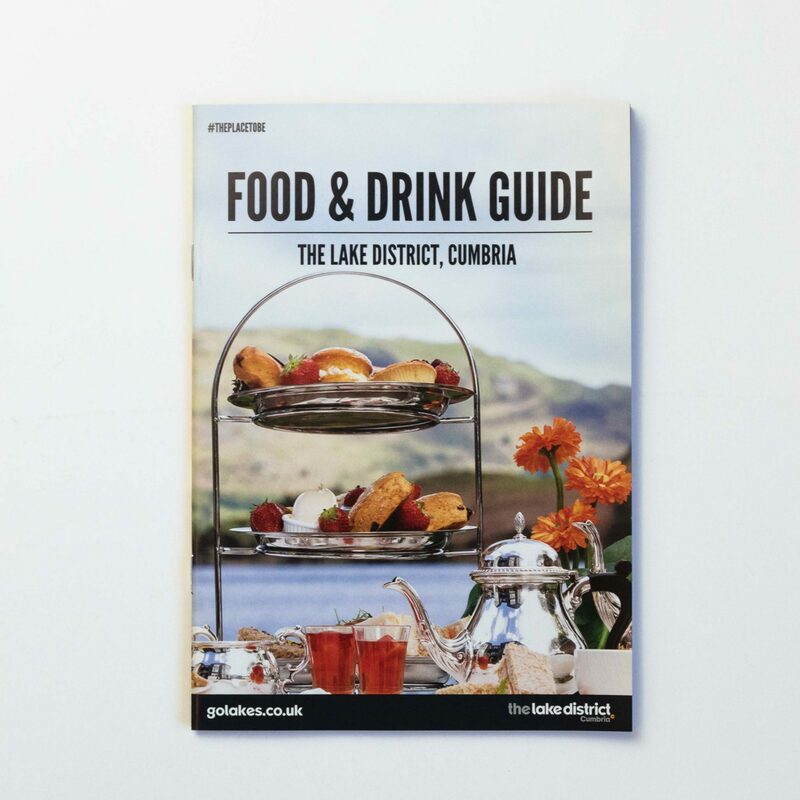 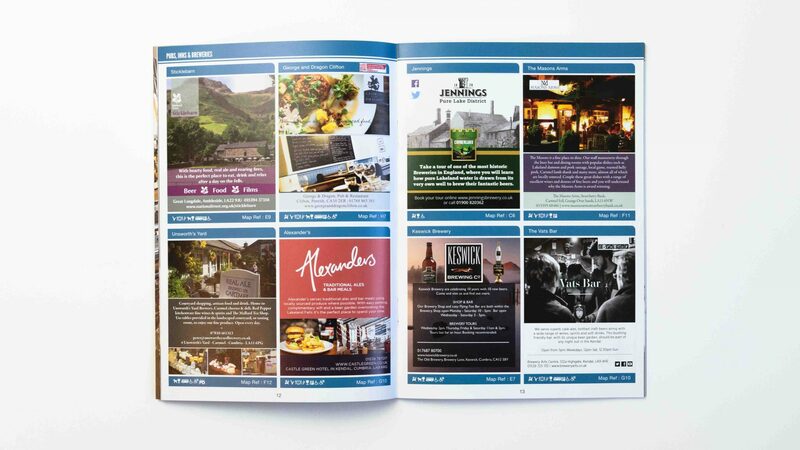 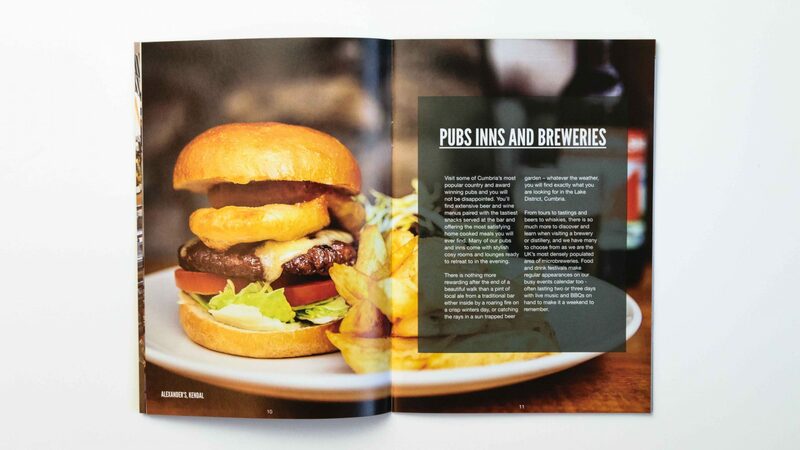 The Cumbria Food and Drink Guide is a project in conjunction with Cumbria Tourism to run alongside their main Lake District, Cumbria Holiday Guide. 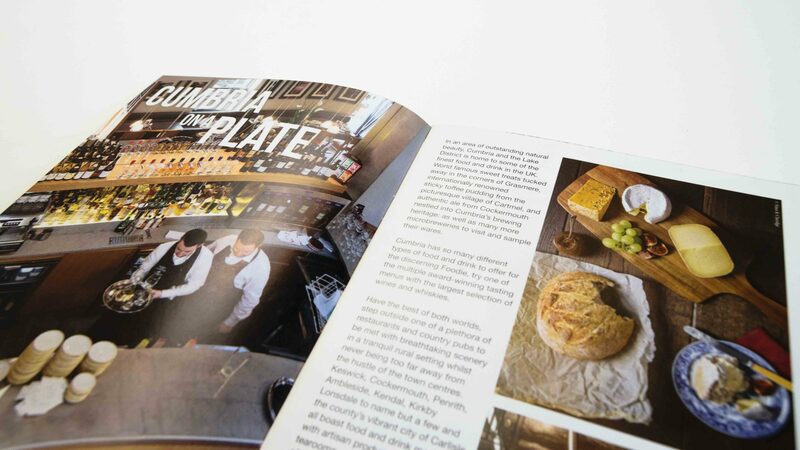 The objective for the guide is to give tourists a bit more of a detailed insight into the incredible food and drink offering within Cumbria. 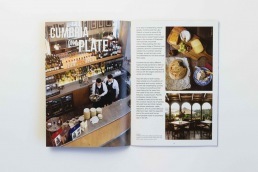 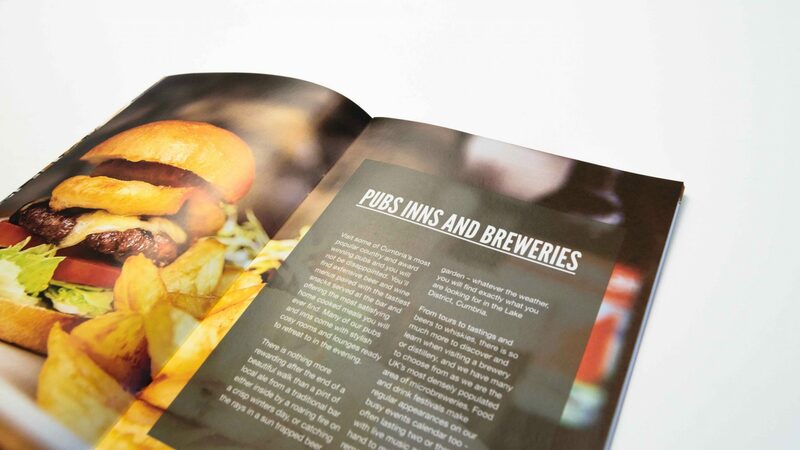 We work closely with Cumbria Tourism brand to produce a guide that works with their other marketing material.